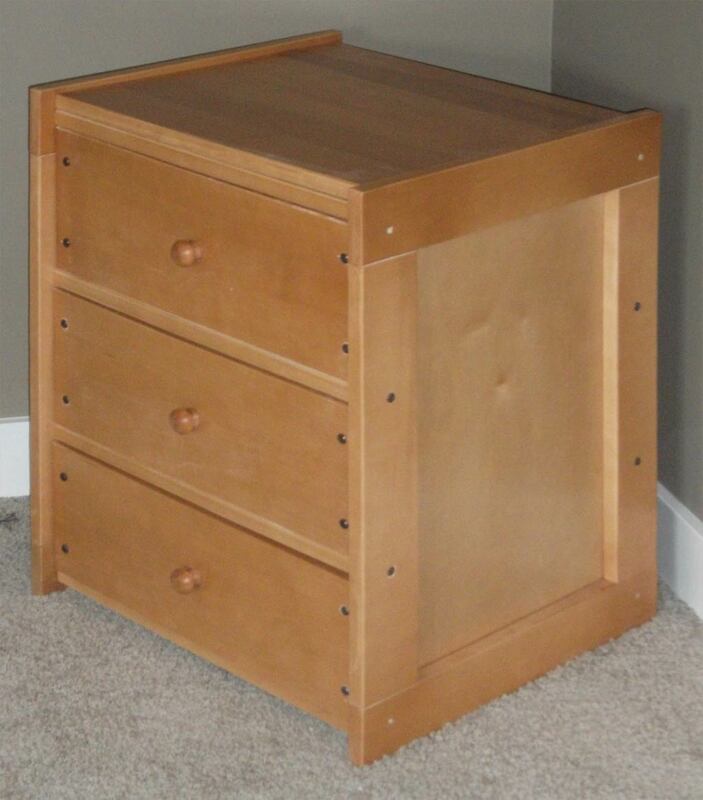 Available in 3, 4 and 5 drawers. 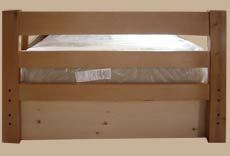 3 Drawer : 30" 21" 23"
4 Drawer: 39" 21" 23"
5 Drawer: 48" 21" 23"
Book shelves fit every bed except: RU1650, RU1675, RU2100, and RU 2150. 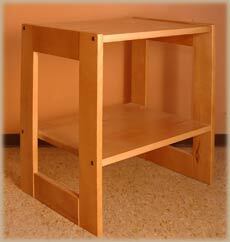 This full length shelf is a practical option used to store books & collectibles. It also helps stiffens the frame even more. 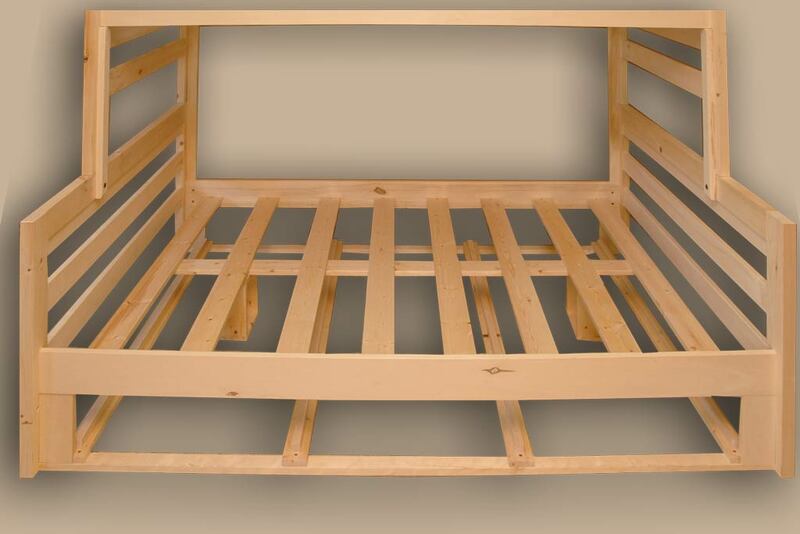 Bookcases fit bunks beds, and loft beds. 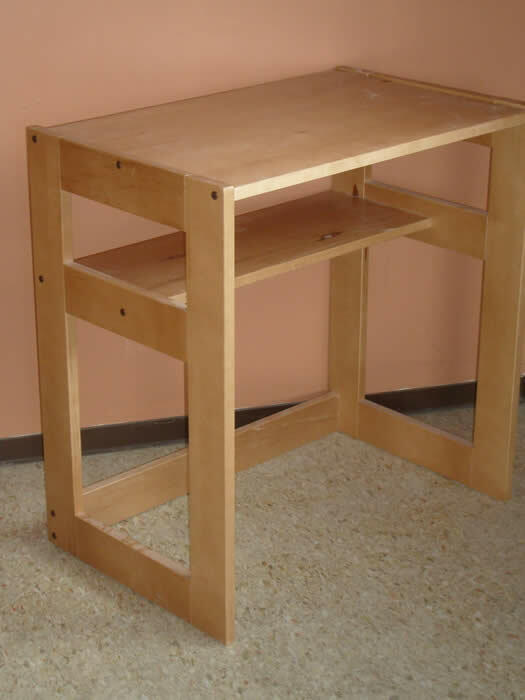 Three heights available. 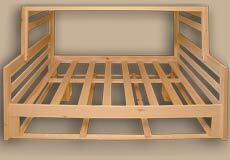 This drawer pack can be installed on either side or both sides of the bed offering excellent storage capacity. 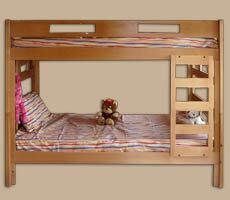 Height - (order to fit your bed height). Use this front mount ladder for those tight spaces, where the built-in ladders are no accessible. Height - (order to fit your height). 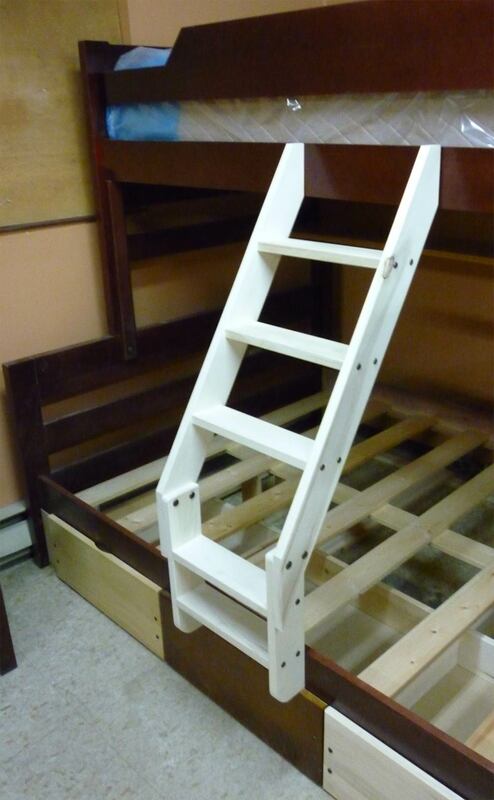 This ladder provides a flat stepping surface, and sloped out from the bed. Provides better footing for getting in and out of the top bunk bed. 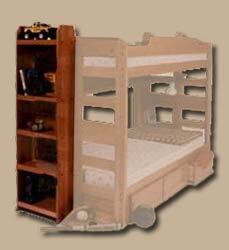 Drawer Packs fit all bunks beds, and all regular beds. 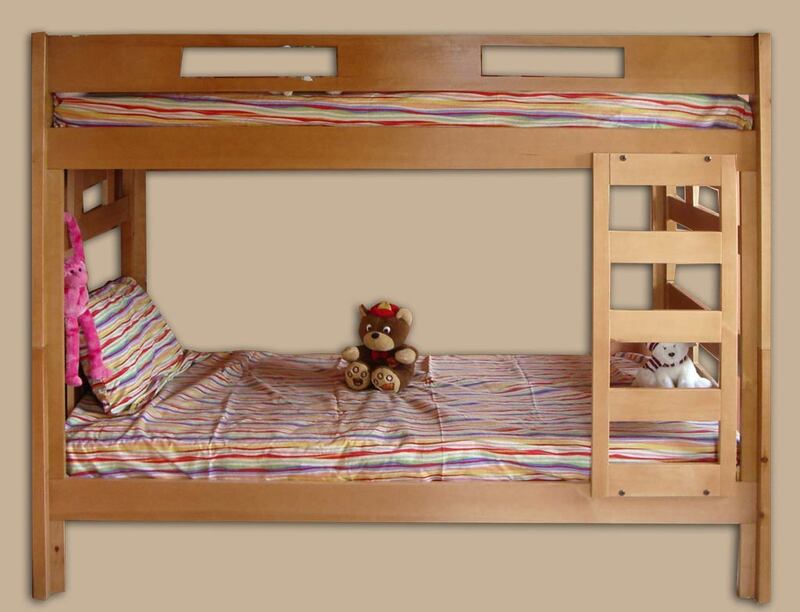 Strong foundation of Double Bunk beds. 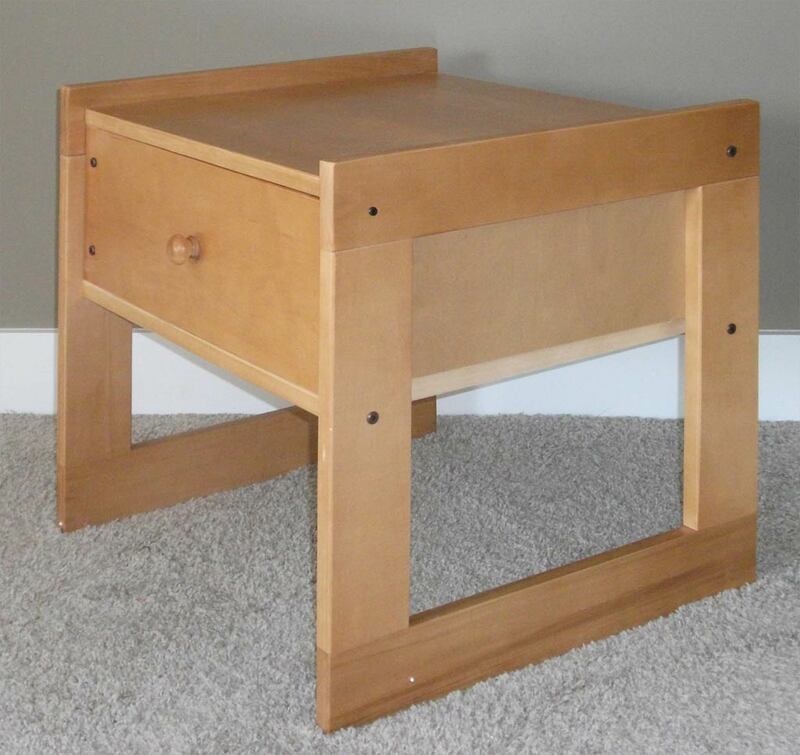 Extra Drawer, fits all bunk beds & regular beds to add to Drawer package. - Good to cover open side, especially with drawer packs installed.